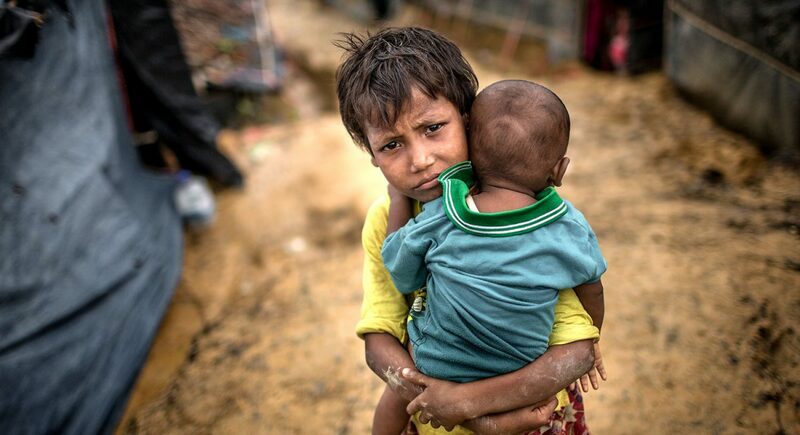 It is now 1 year since 700,000 Rohingya refugees fled violence in Myanmar’s Rakhine State. It is now monsoon and cyclone season, and the camps have been experiencing heavy rains. 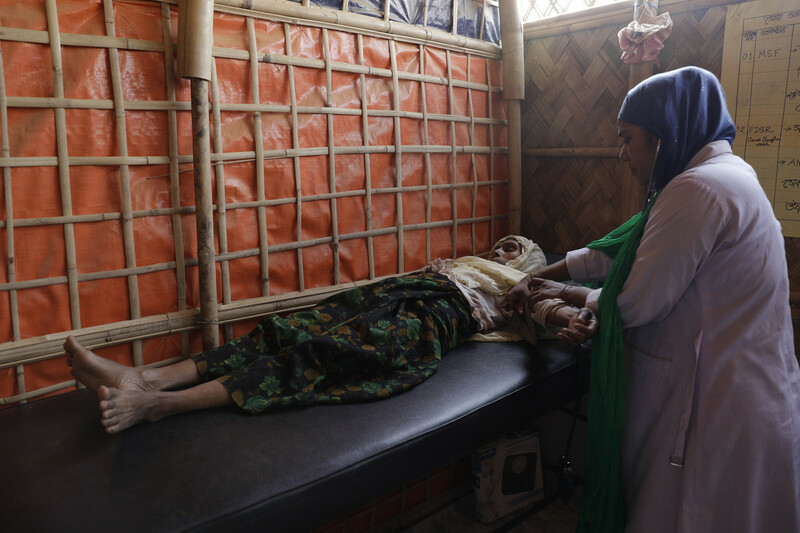 Without additional support, the lives of the most vulnerable Rohingya refugees are at risk. 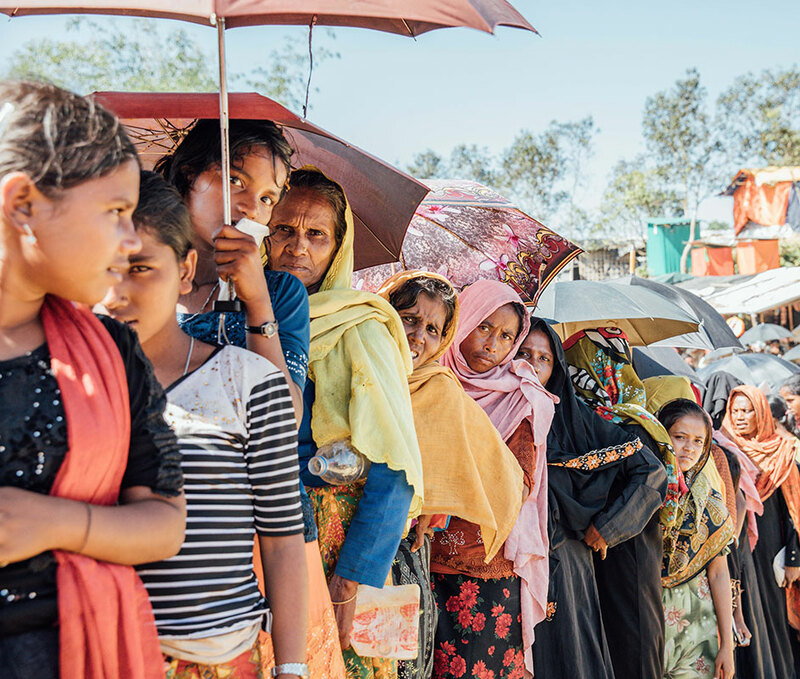 ActionAid has supported over 66,000 people Cox’s Bazar with live-saving humanitarian aid and building wells for safe drinking water. They have set up safe spaces for women, with trained counsellors providing psychological and emotional support for trauma. 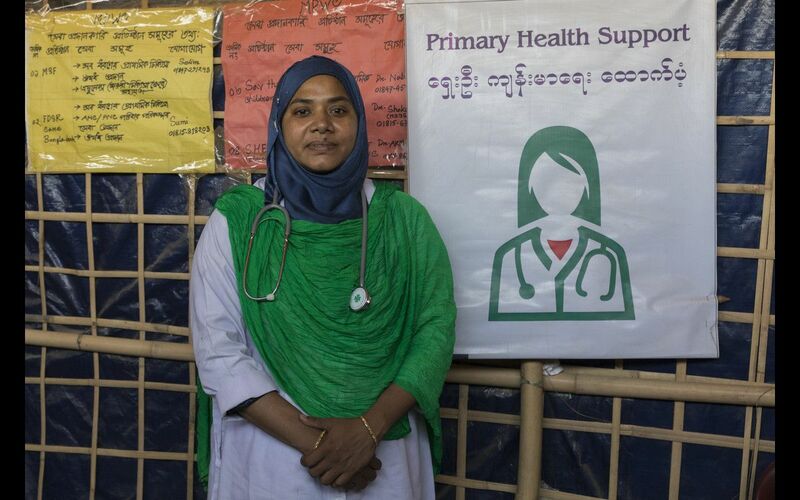 They also support medical needs and provide spaces for mothers to breastfeed in safety. The refugees that ActionAid assists – predominantly women and girls – say they will voluntarily return home only if they, and their families, will be safe. The repatriation of Rohingya refugees must be informed, voluntary, dignified and safe. 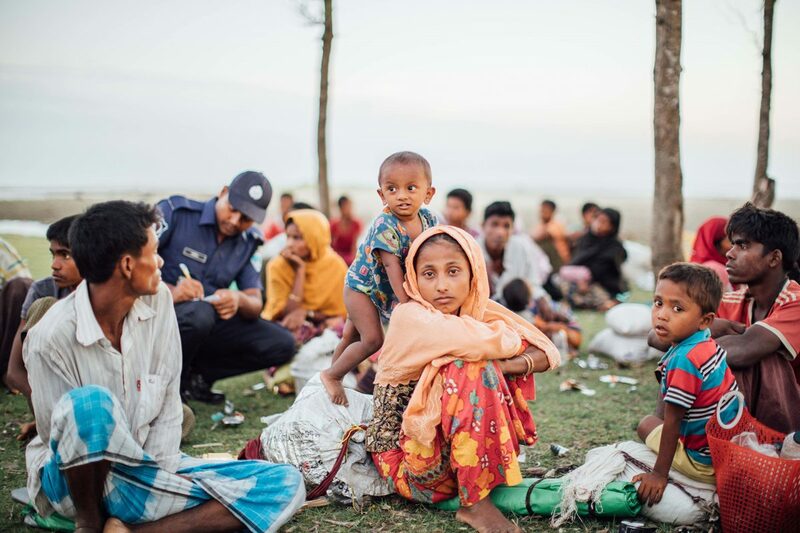 More than 700,000 people, mostly women and children, are in urgent need of shelter, medical care, water and food as they arrive in overflowing camps and settlements in Bangladesh. Sameera is just one of nearly 300,000 children who have fled violence in Myanmar. Children, especially girls, are at risk of exploitation and organisations are working hard to create safe spaces to protect and support them. A long campaign of marginalisation of the Rohingya has now culminated in what the UN has called a "textbook case" of ethnic cleansing. Human rights organisations have called for immediate steps to stop the violence, protect civilians, and allow access for humanitarian aid. “When the crisis started in August last year, I worked 7.30am-6pm every day, 7 days a week for three months. I saw 80 people a day. Most of the women I speak to were gang-raped in Myanmar. When I get these cases, I talk with my colleagues and provide them with dignity kits [containing essential items for women and girls like soap, fresh underwear, and sanitary products]. To focus myself and try to hold back my tears, sometimes I try to remember my favourite films, or think about fun moments with my friends.